The numbers are out for the Top 50 richest Filipinos for 2013! Forbes magazine has just released its list of top 50 richest people in the Philippines. 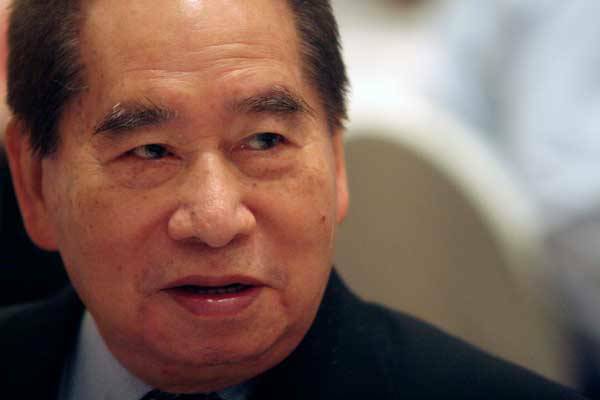 Mall tycoon Henry Sy is still undisputed for the 6th straight year, with a $12 billion net worth - an increase of $2.9 billion from a year ago. I'd like to point out that the numbers is in US Dollars! To put this in perspective $12 Billion is roughly PHP 516 Billion.. Damn! Let's stop and reflect for while. LOL!